Seeing as tomorrow is the start of Banned Books week, I decided to use this post to highlight the top ten books that were banned in the year 2011 as reported by the ALA and the Office for Intellectual Freedom. 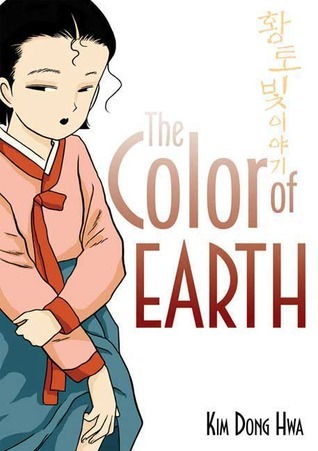 "an epistolary novel entirely out of IM transcripts between three high-school girls"
"A trilogy about a girl coming of age, set in the vibrant, beautiful landscape of pastoral Korea"
"Could you survive on your own, in the wild, with everyone out to make sure you don't live to see the morning?" 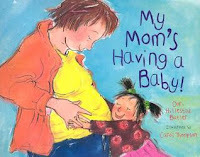 "Elizabeth's mom is having a baby, and the whole family is involved. Elizabeth learns all about the baby's development, and she traces his growth, month by month." 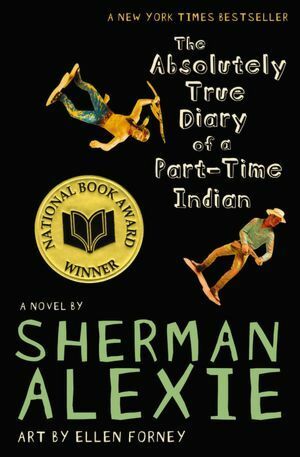 "Heartbreaking, funny, and beautifully written, The Absolutely True Diary of a Part-Time Indian, which is based on the author's own experiences, coupled with poignant drawings by acclaimed artist Ellen Forney, that reflect the character's art, chronicles the contemporary adolescence of one Native American boy as he attempts to break away from the life he was destined to live." 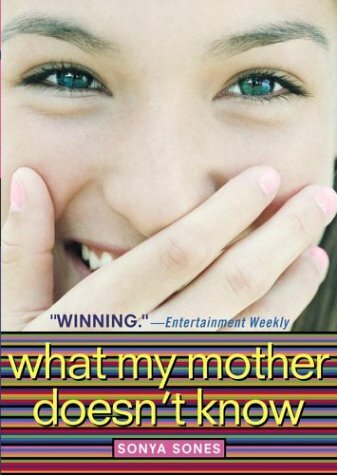 "Alice McKinley is about to become a teenager, but she doesn't know how. Her mother has been dead for years, and what do her father and her nineteen-year-old brother, Lester, know about being a teenage girl?" 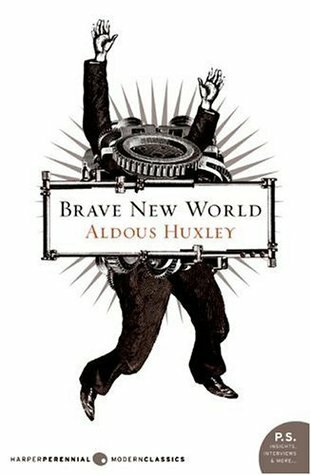 "Aldous Huxley's tour de force, "Brave New World" is a darkly satiric vision of a "utopian" future—where humans are genetically bred and pharmaceutically anesthetized to passively serve a ruling order." And, okay, my third love, too." 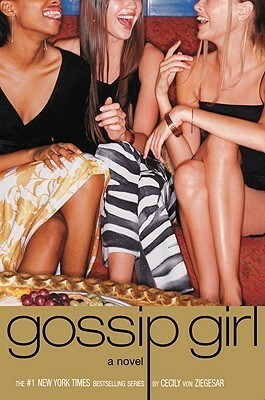 "Welcome to New York City's Upper East Side, where my friends and I live, go to school, play, and sleep--sometimes with each other." "Compassionate, dramatic, and deeply moving, To Kill A Mockingbird takes readers to the roots of human behavior - to innocence and experience, kindness and cruelty, love and hatred, humor and pathos." 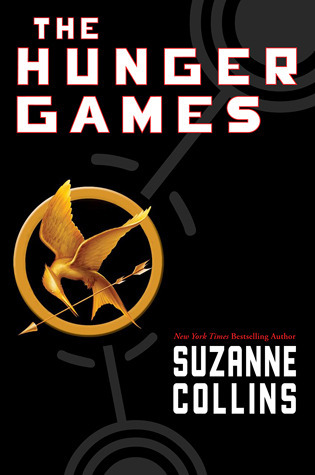 To learn more about Banned Books week, check out http://bannedbooksweek.org/. ooh there's a few on here that I haven't read that sound super interesting. Especially that first one! 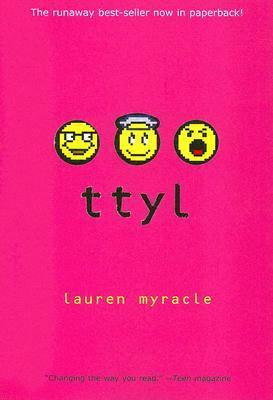 Yeah, I think I read ttyl back when I was in high school or shortly there after. It wasn't bad and the concept pretty cool. It makes me crazy that there are so many great titles here that are deemed "unfit" for reader consumption. Thanks for firing me up for Banned Book Week. I know it is so frustrating! I always love Banned Books Week. Somehow I always discover a good book or two each year. That is true! It's sad that we have to do it though ... but happy that we find good books to read! Wow. The Alice series is banned? That seems CRAZY to me. 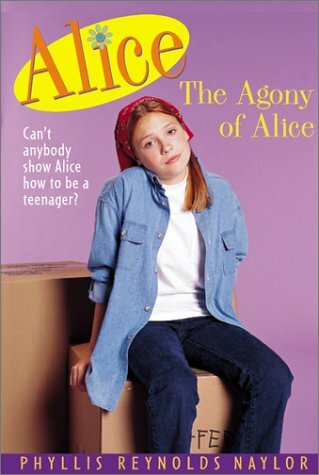 I absolutely love Alice and all her crazy antics, but at the core, it's a totally innocent book series. I just saw my copies yesterday... and oh, now I feel like reading them again.